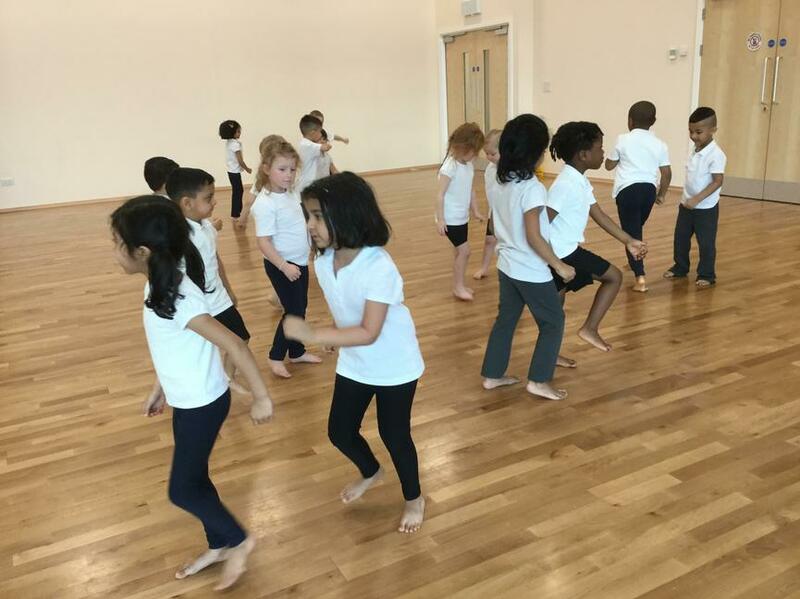 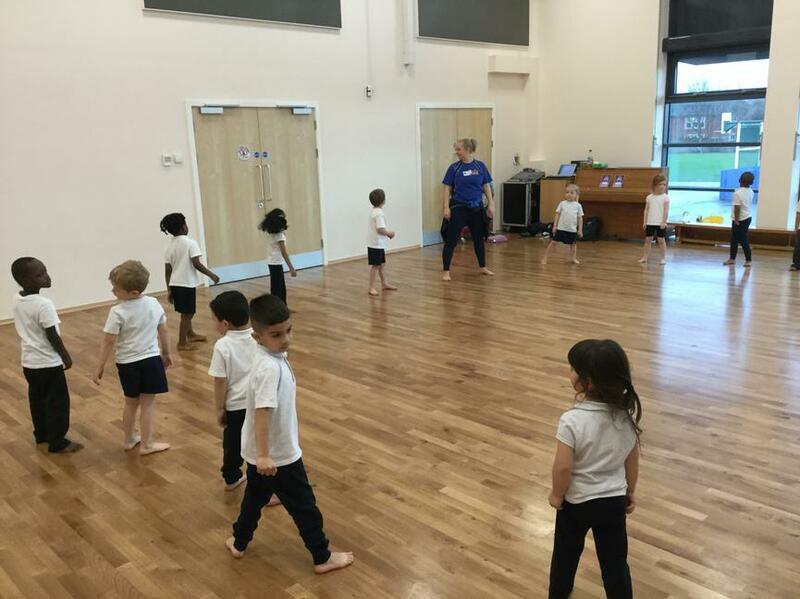 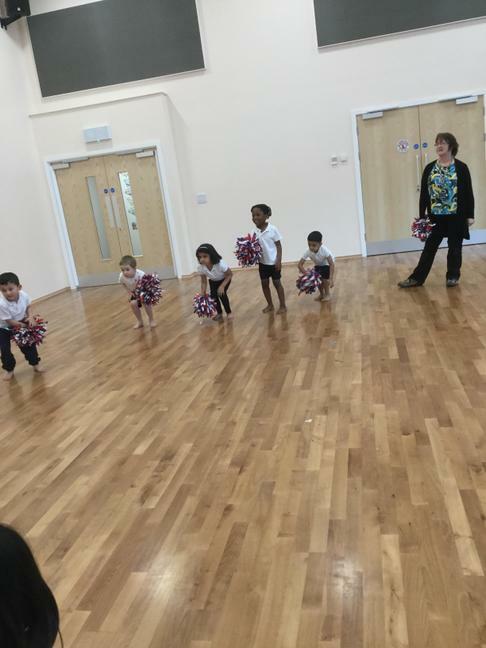 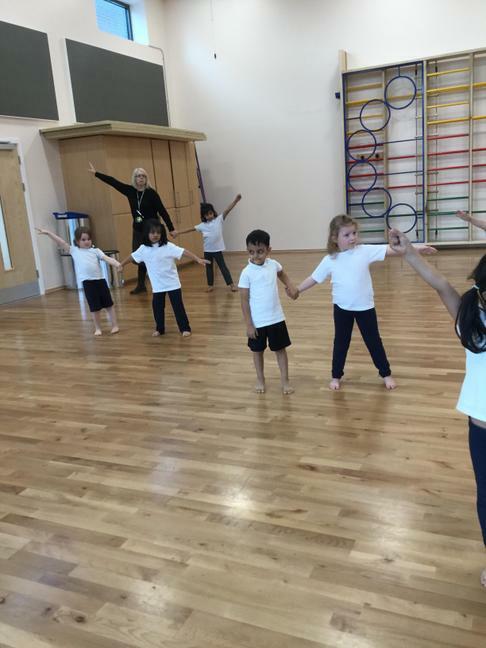 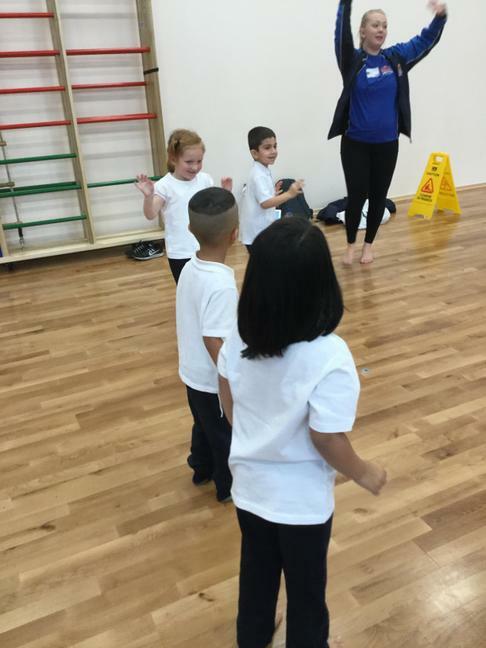 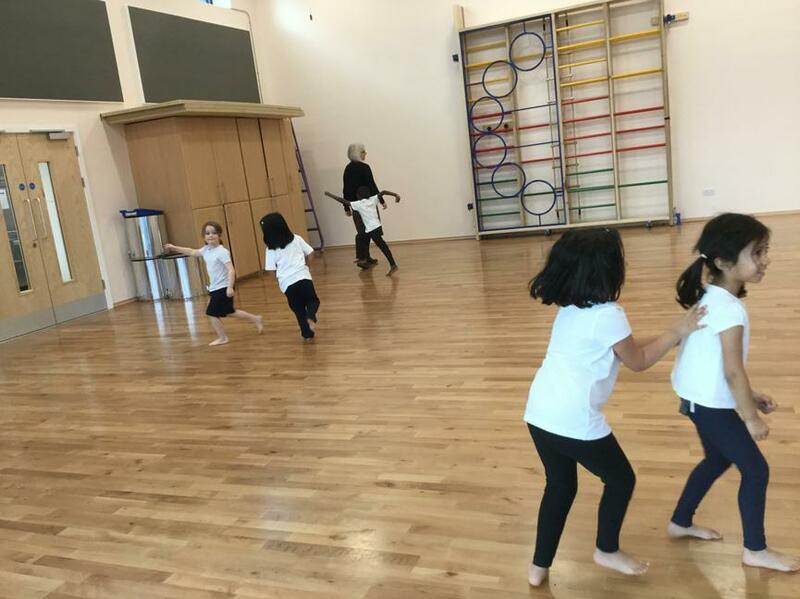 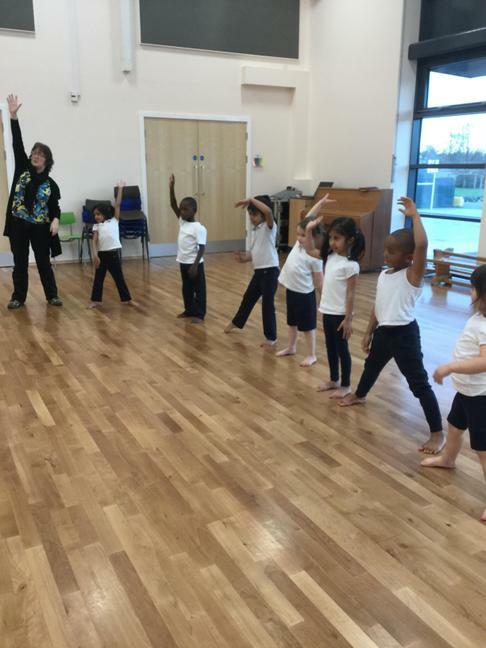 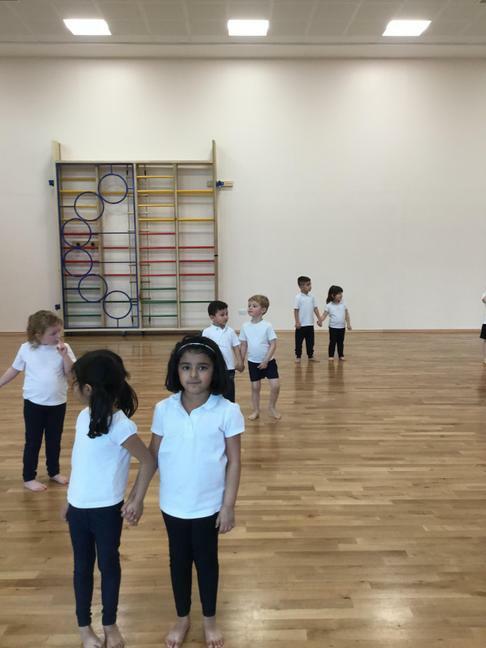 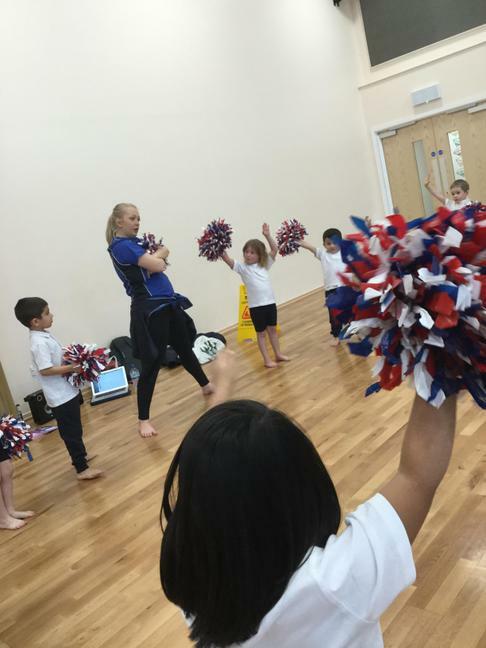 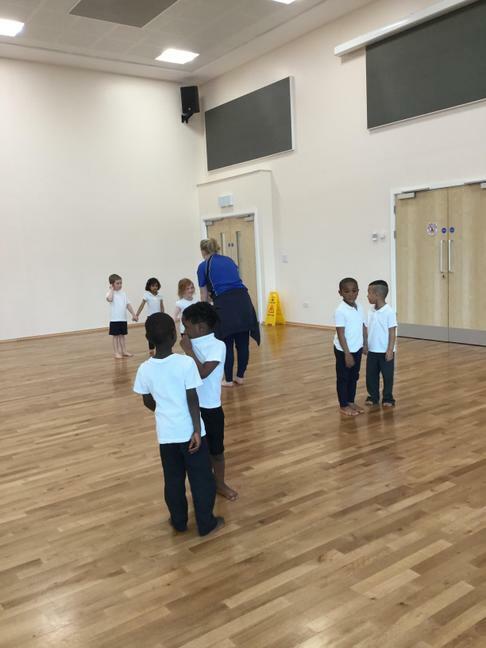 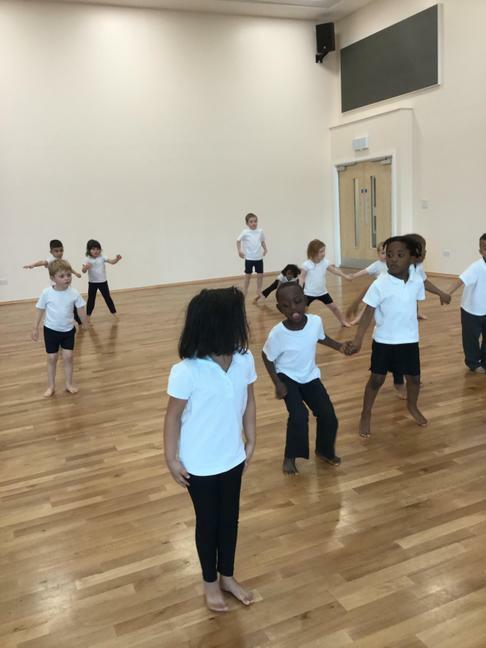 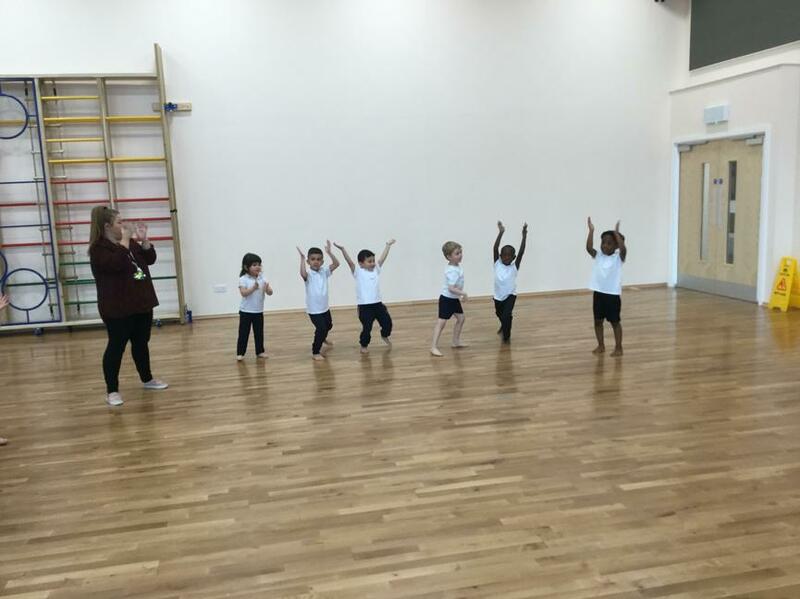 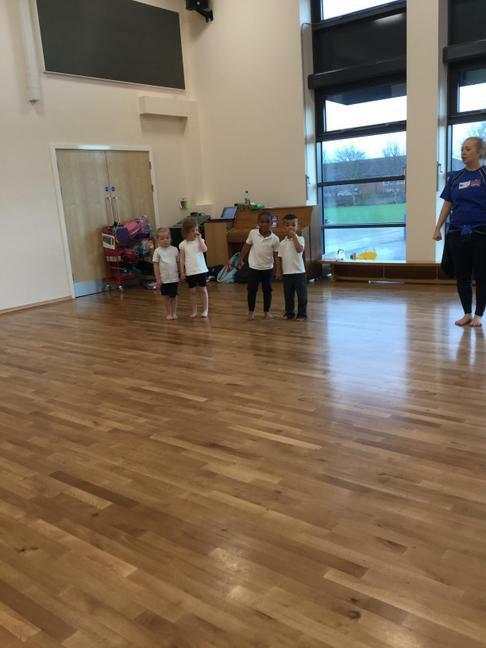 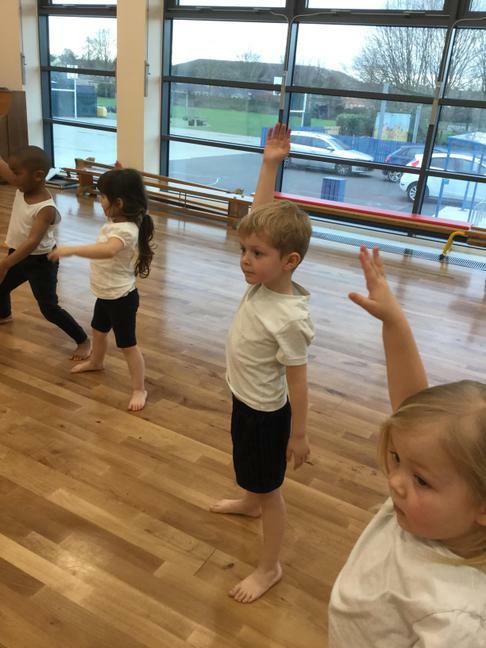 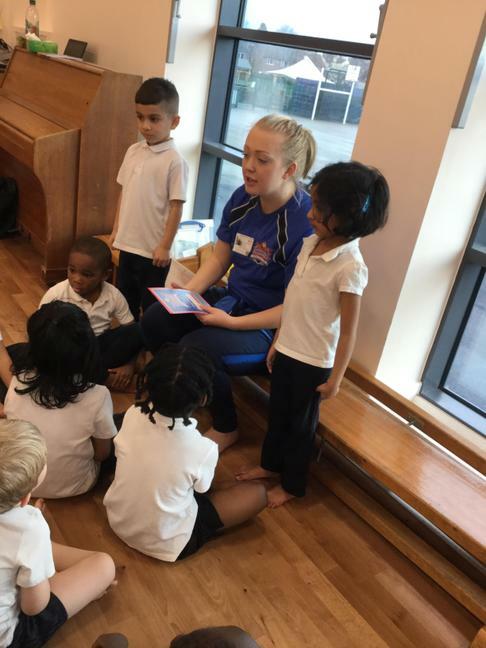 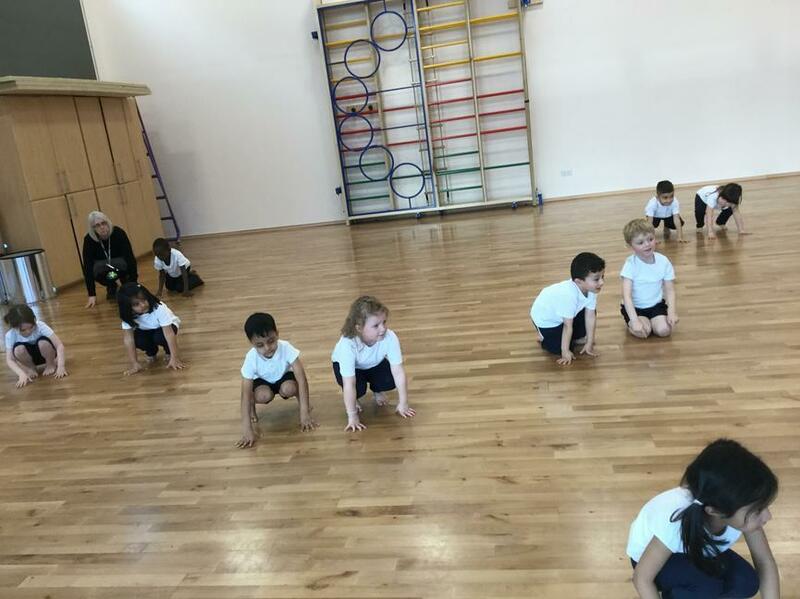 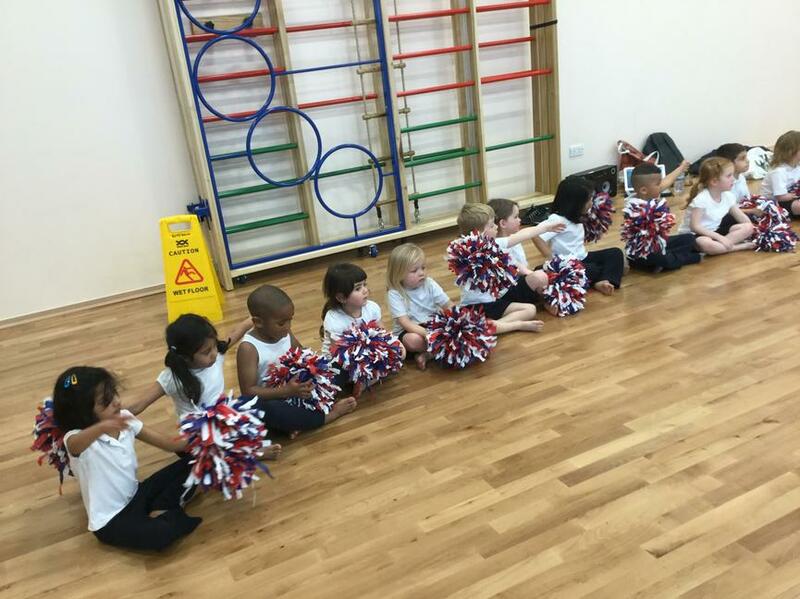 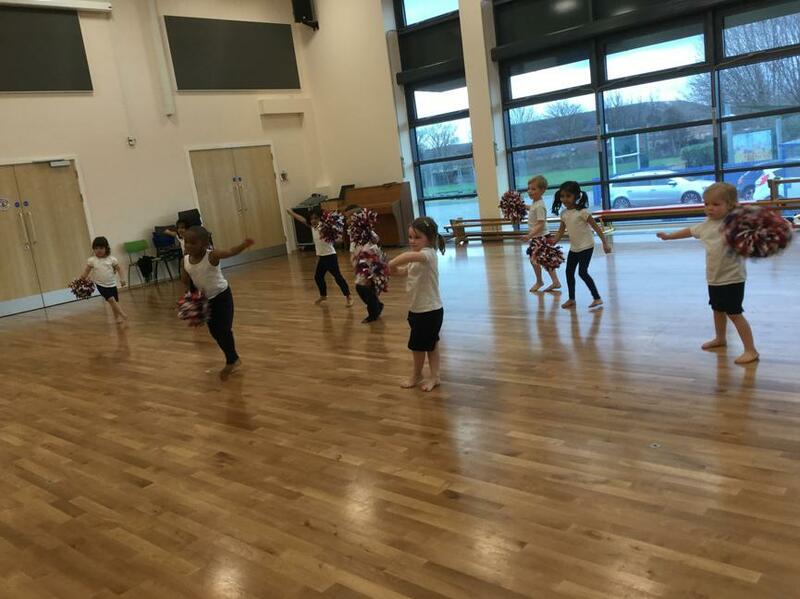 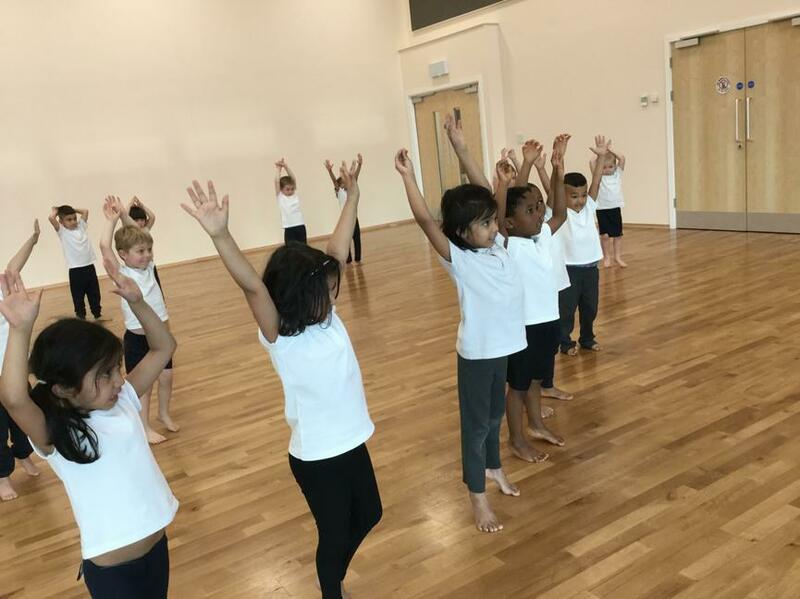 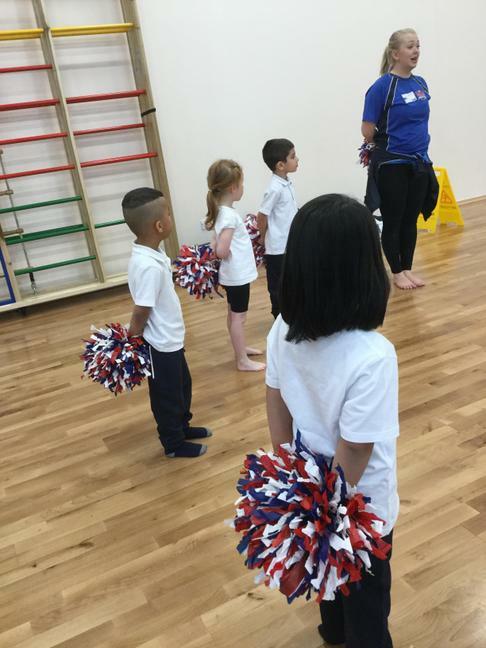 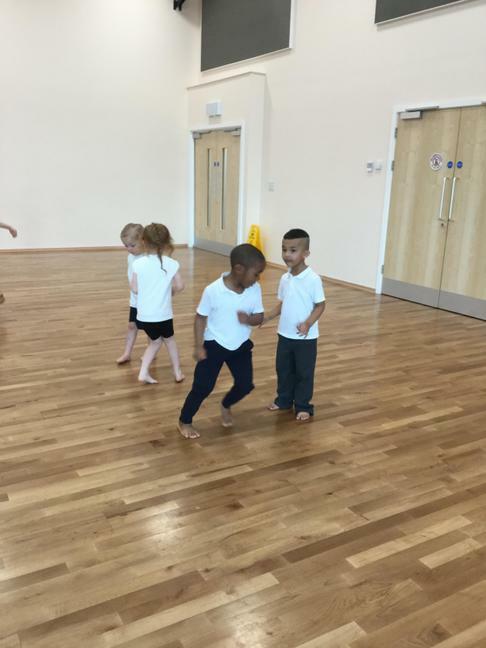 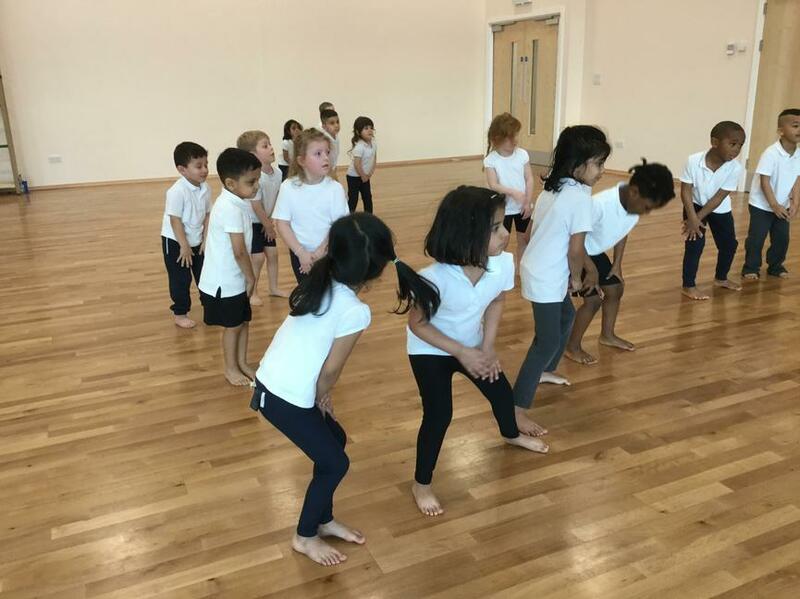 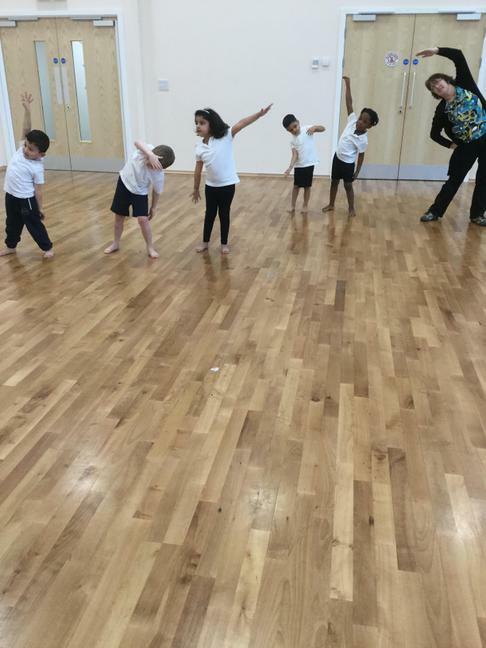 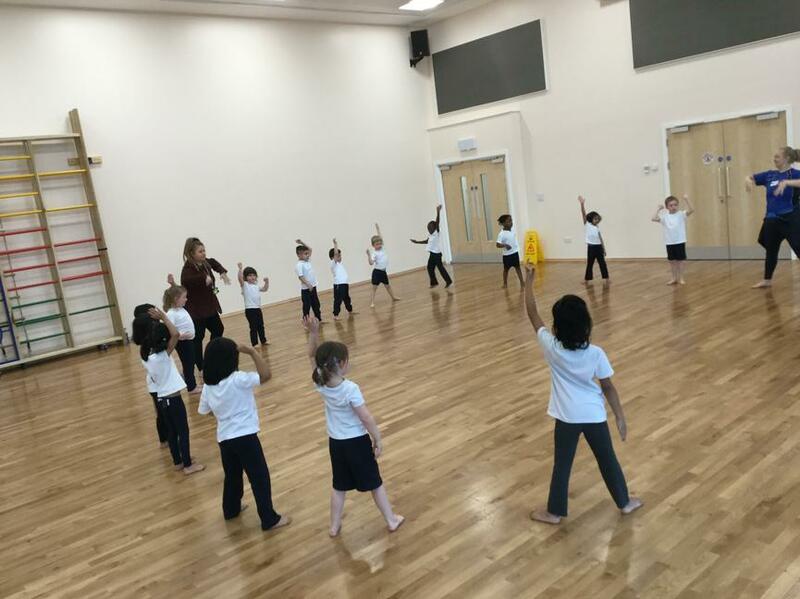 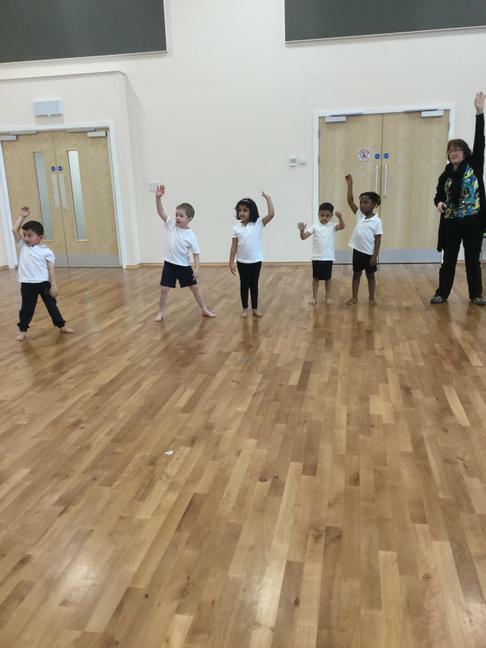 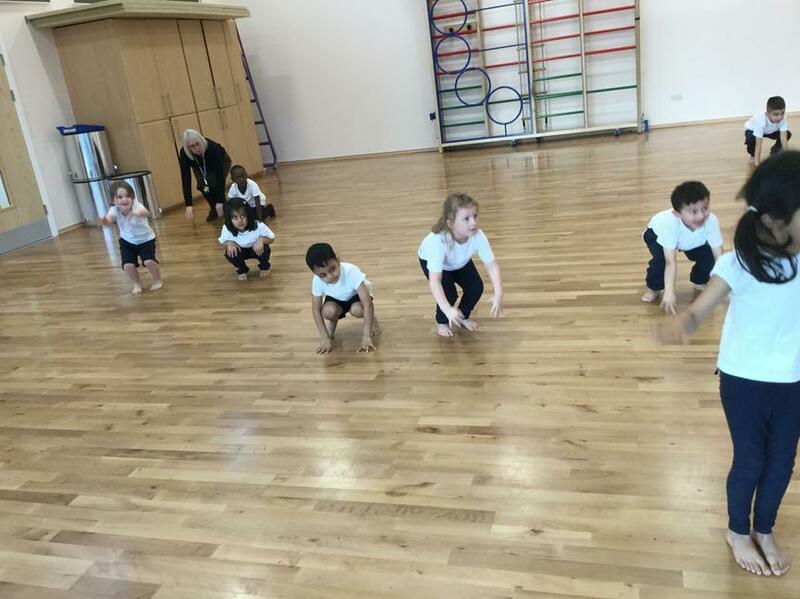 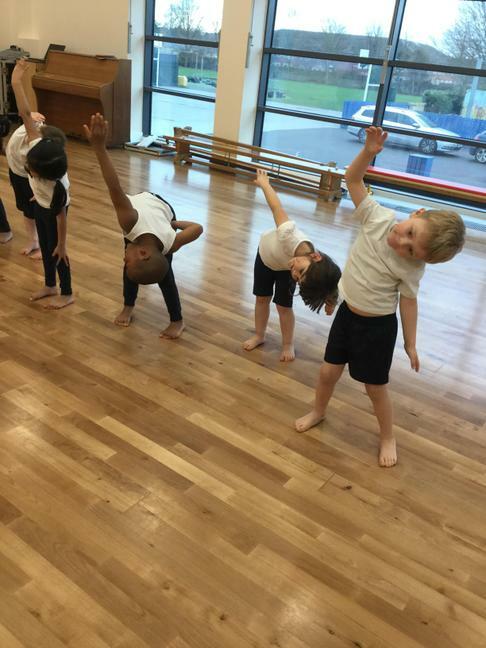 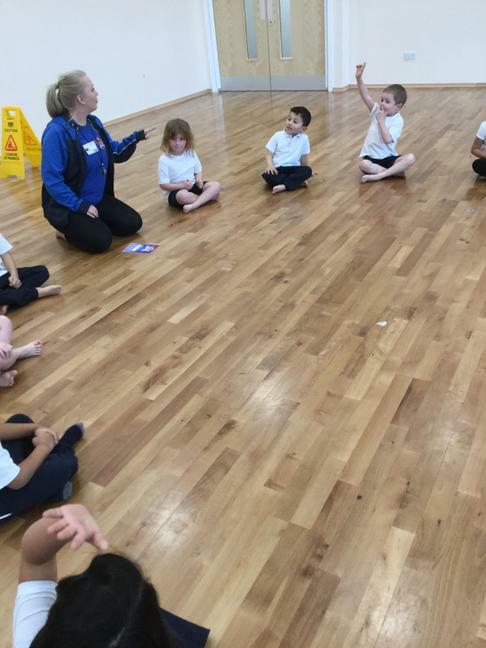 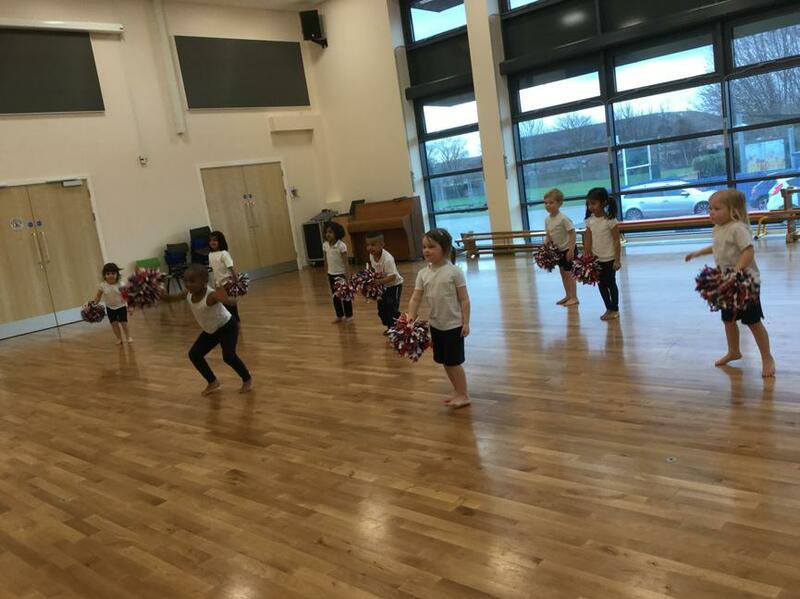 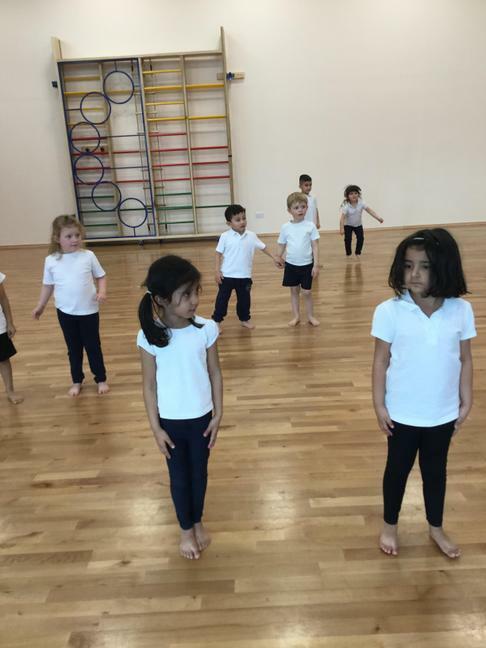 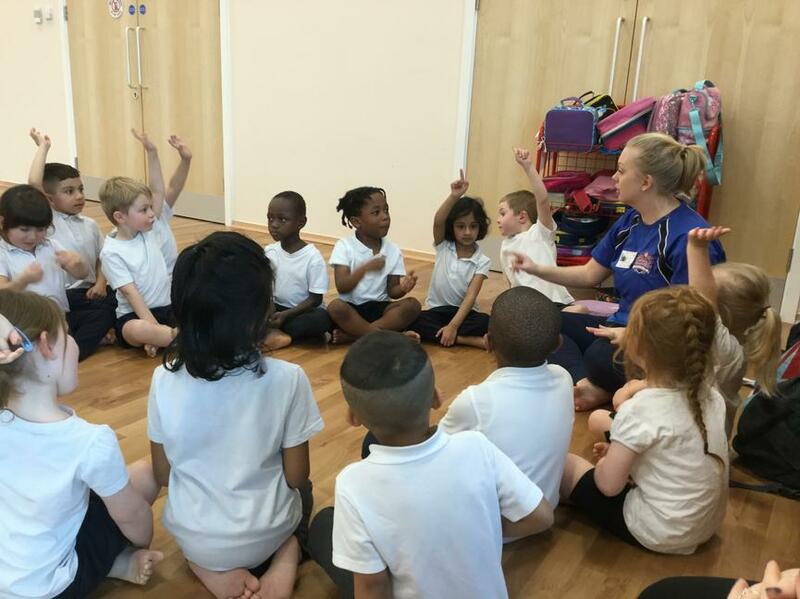 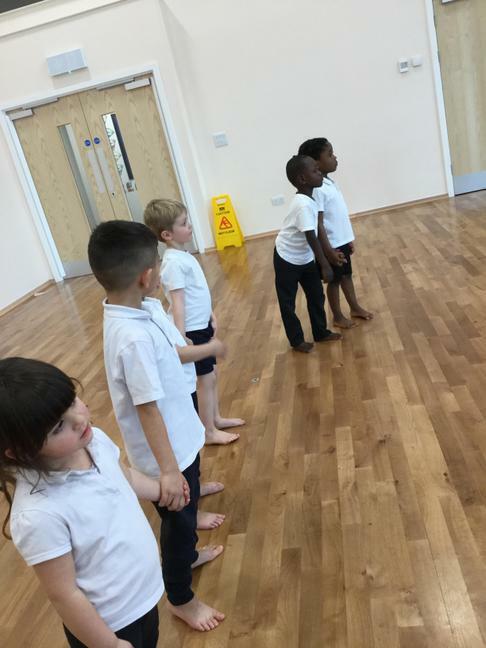 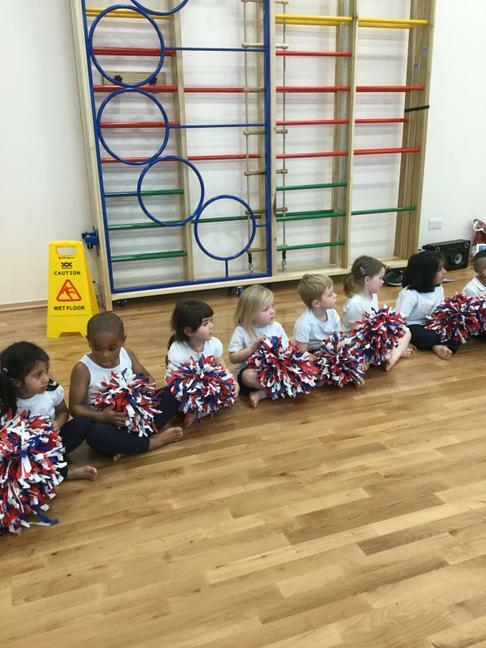 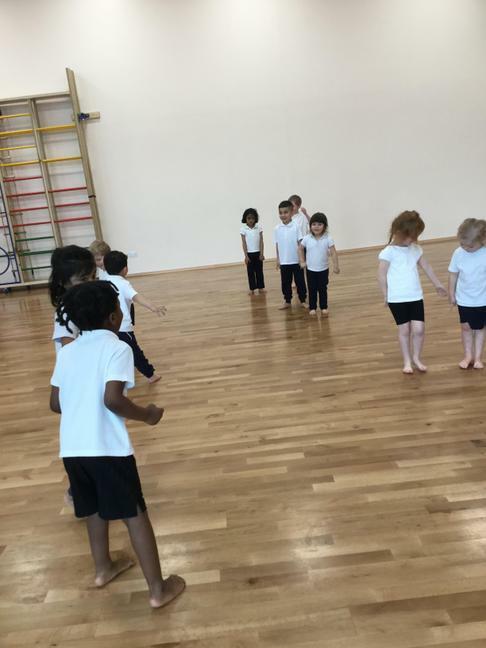 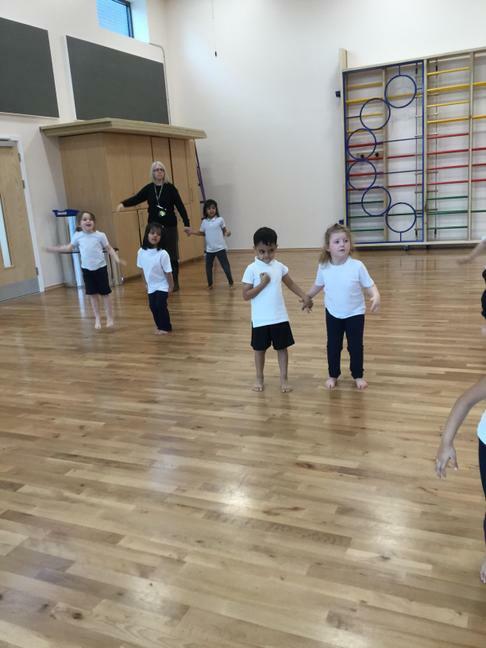 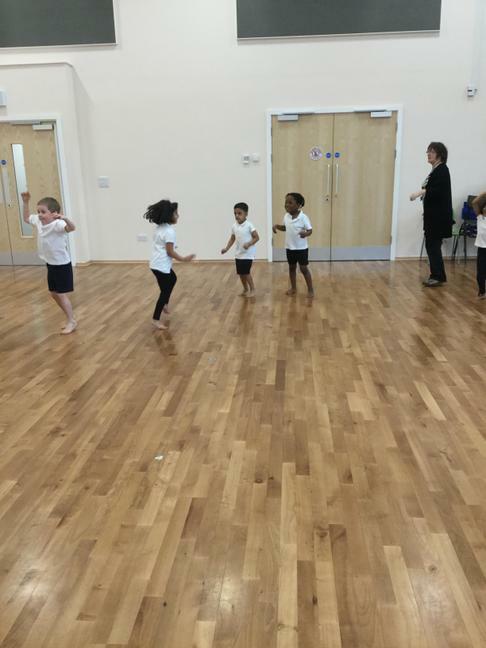 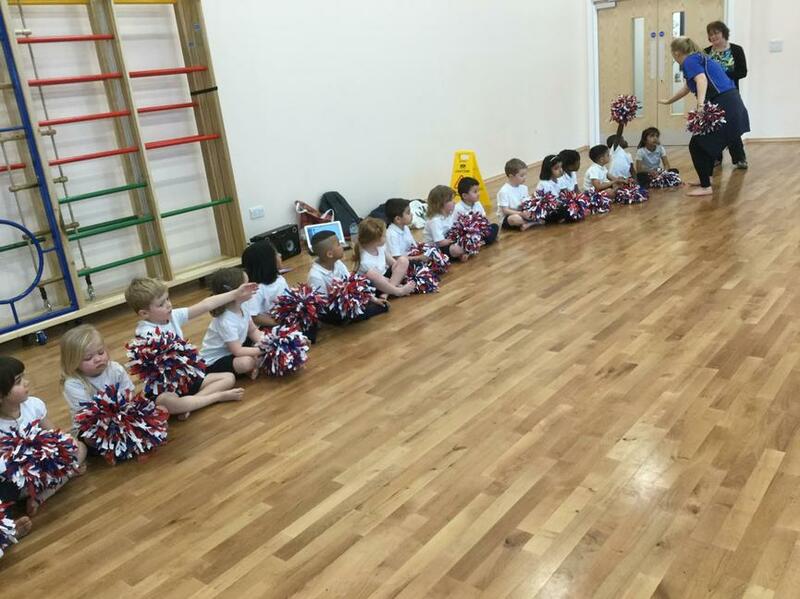 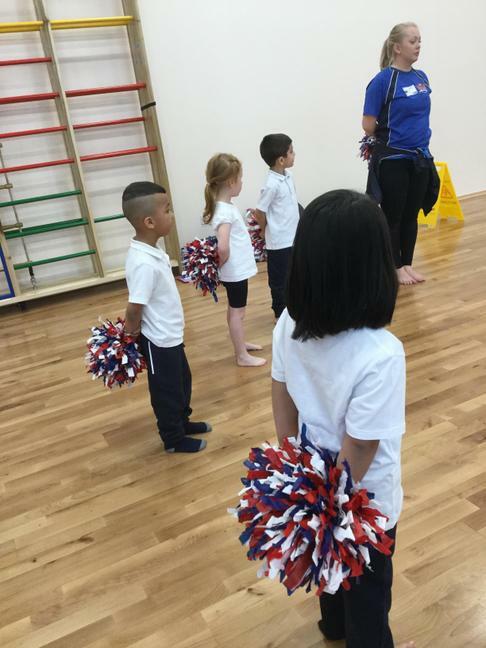 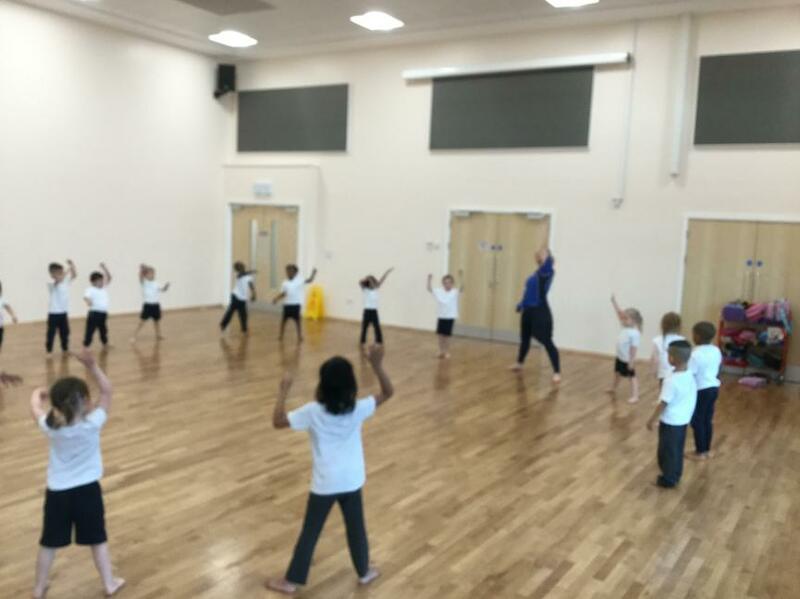 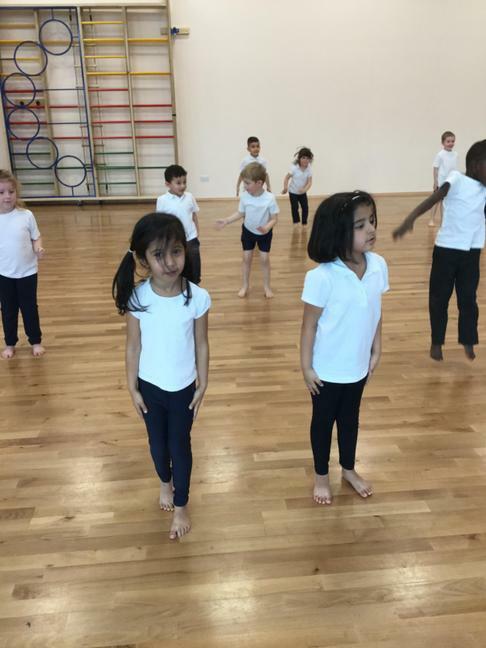 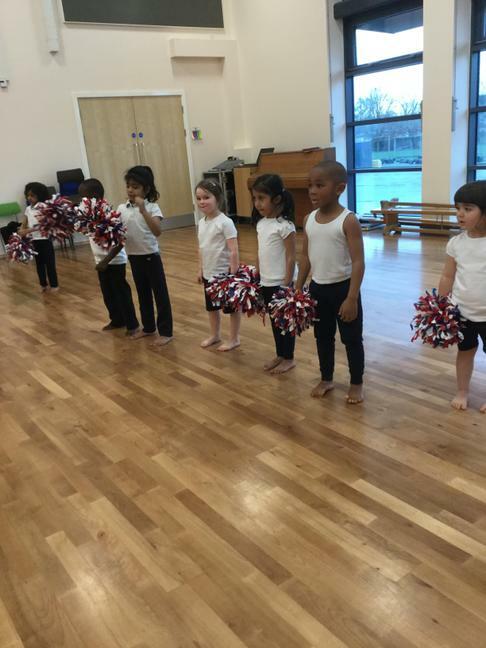 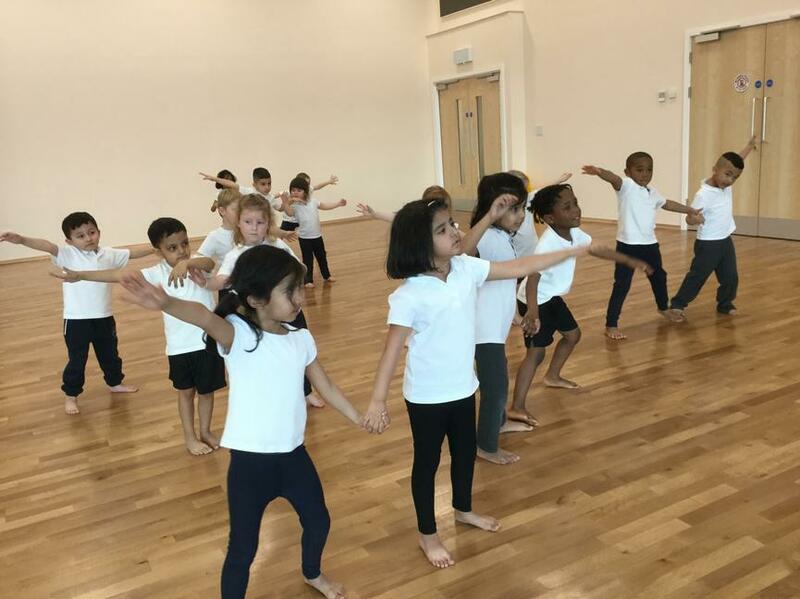 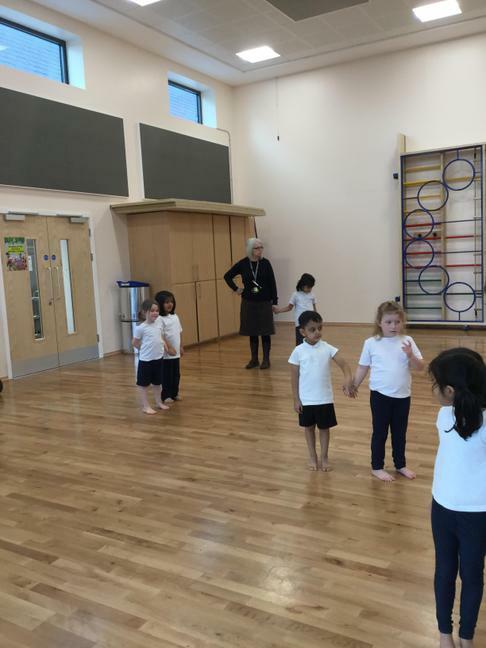 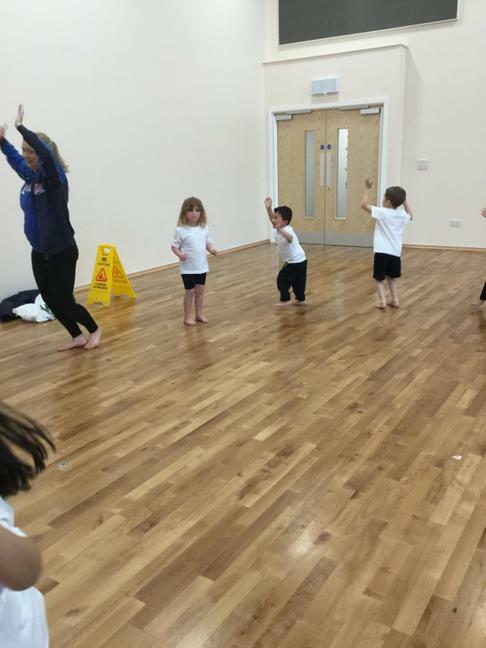 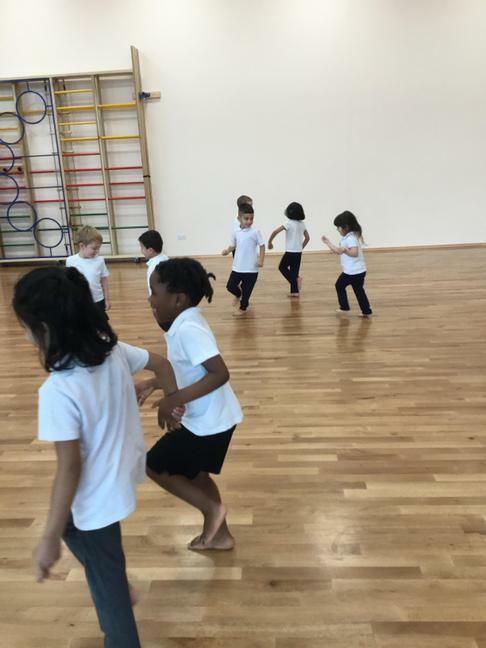 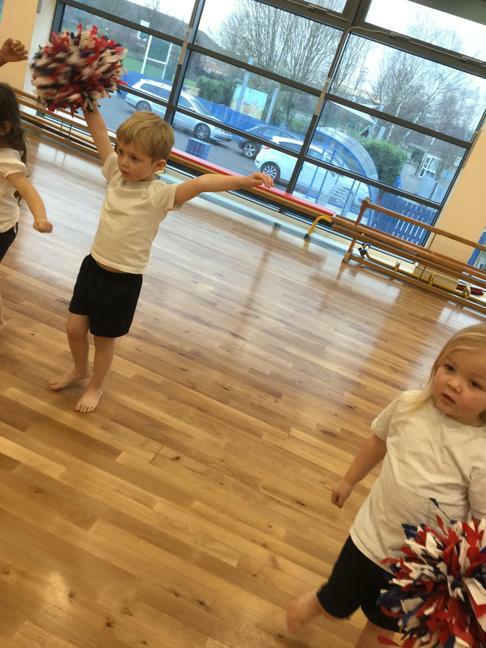 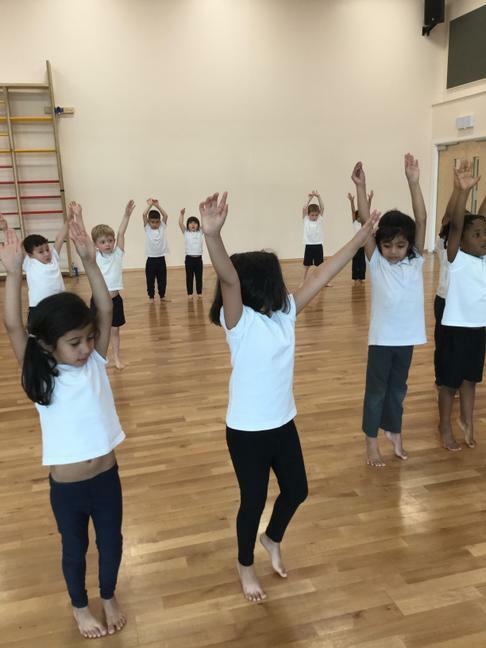 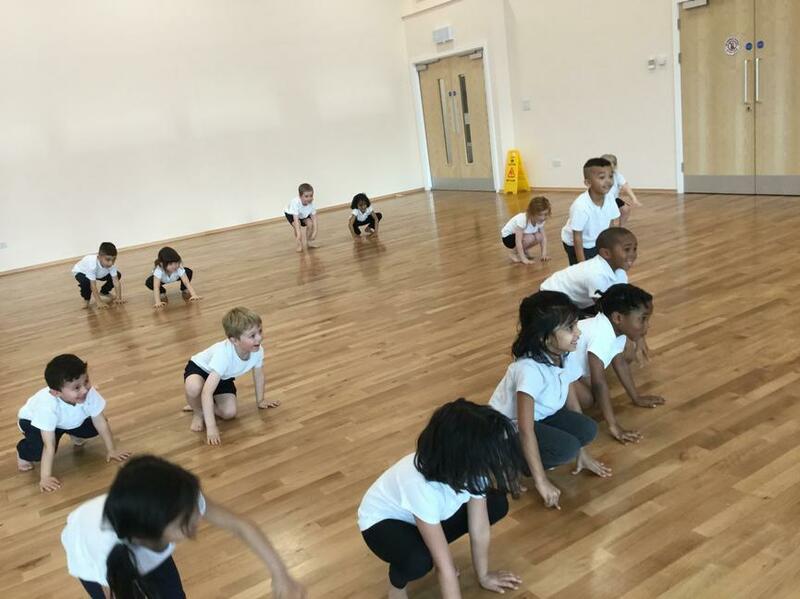 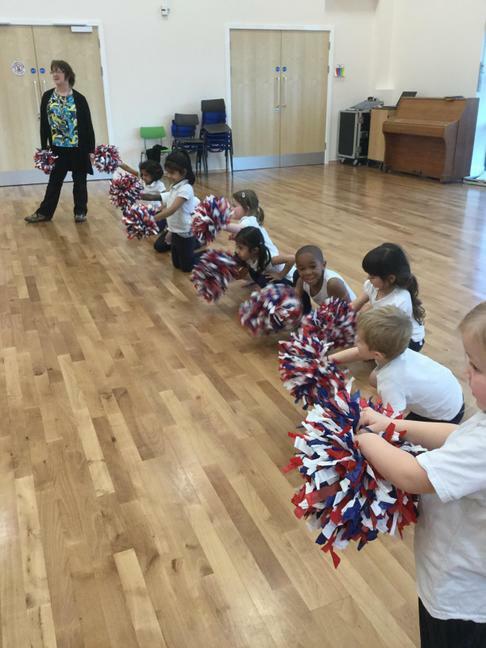 Physical education is a fundamental part of our early years curriculum as it helps the children develop both fine and gross motor skills which are crucial for everyday activities, such as writing. 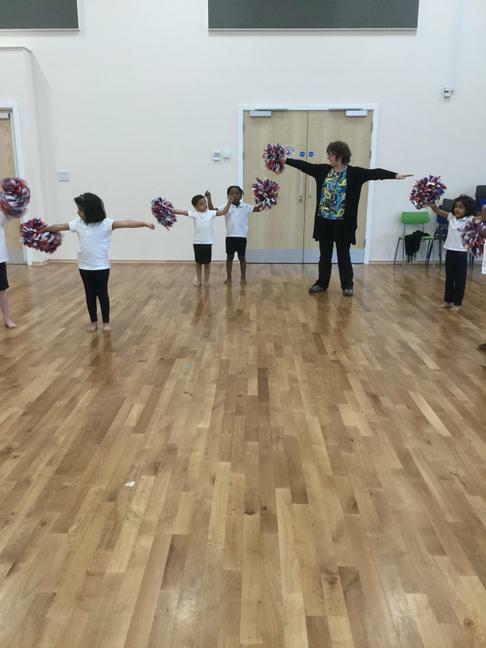 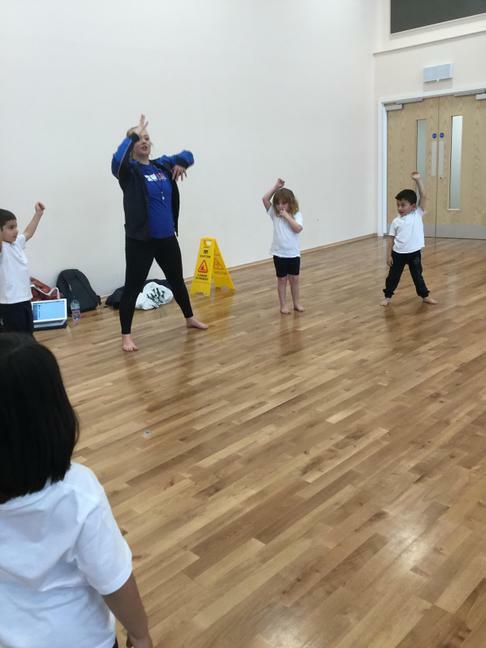 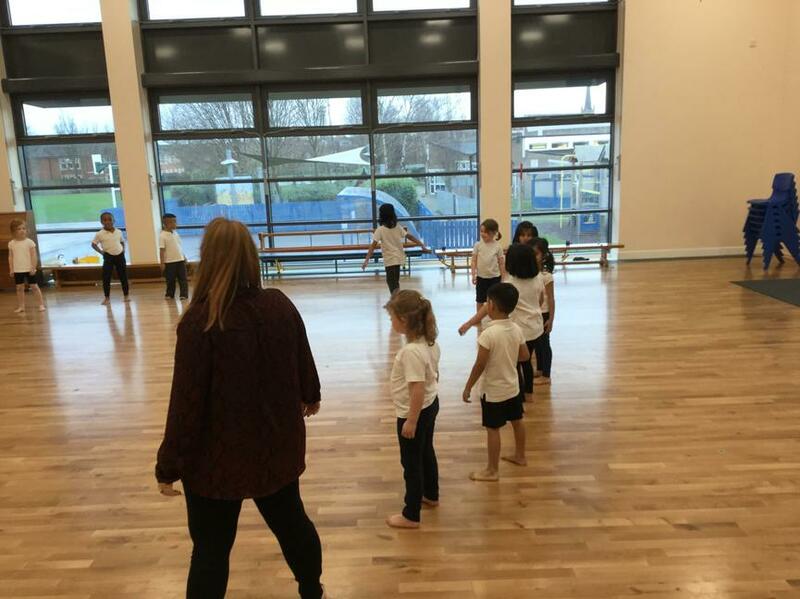 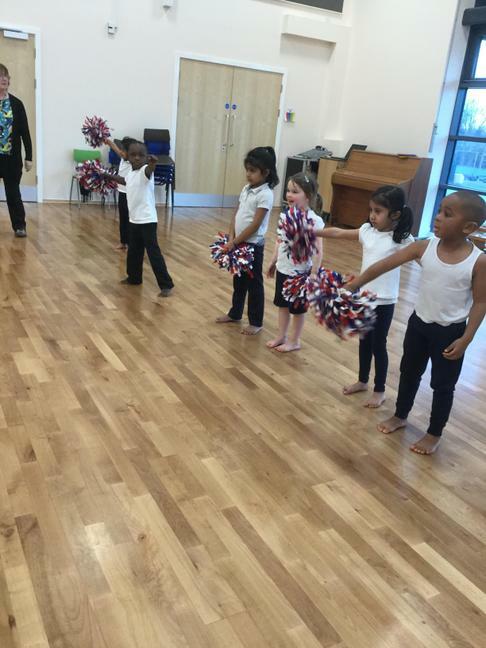 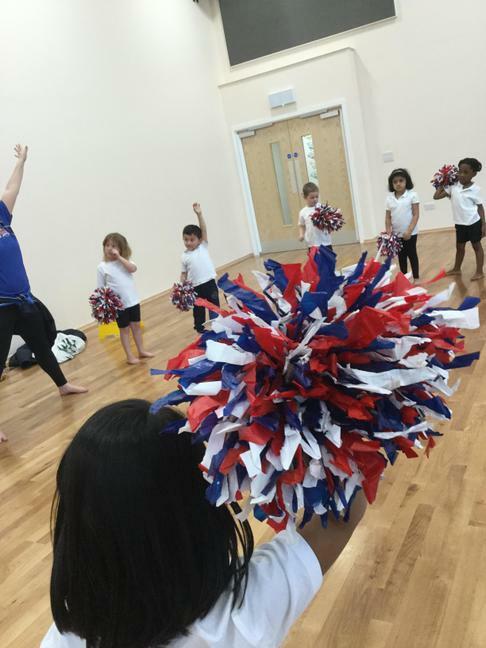 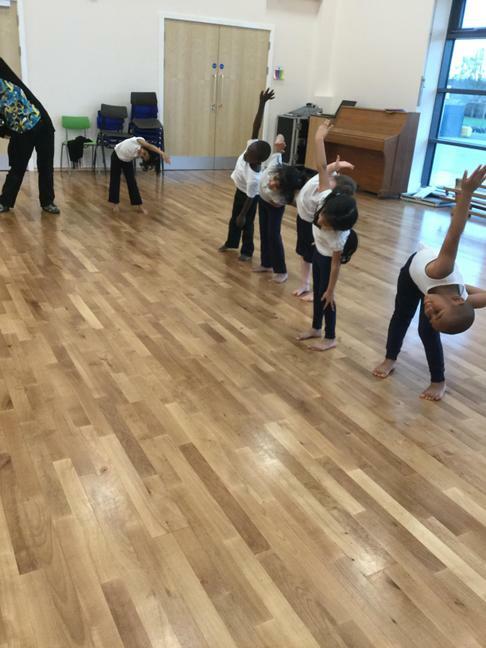 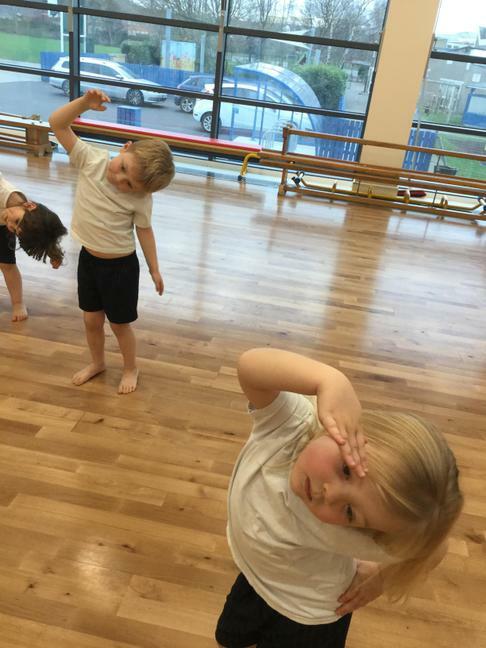 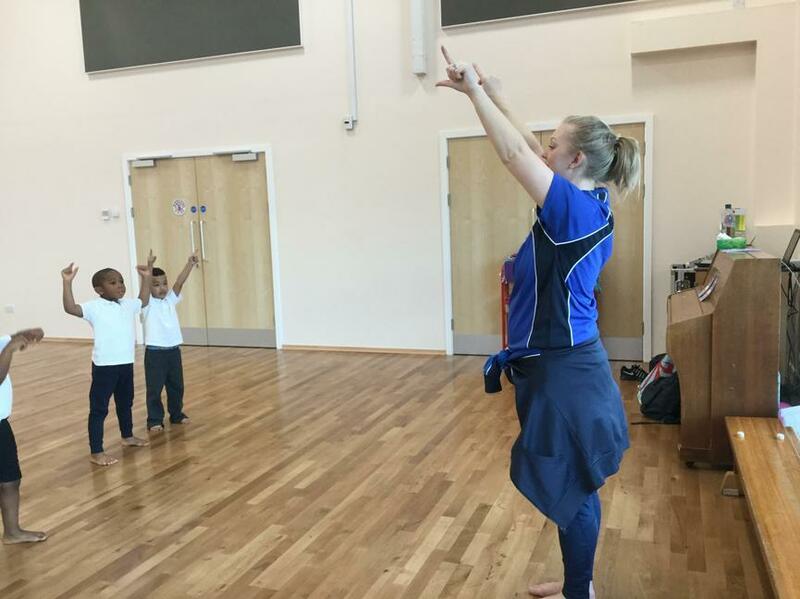 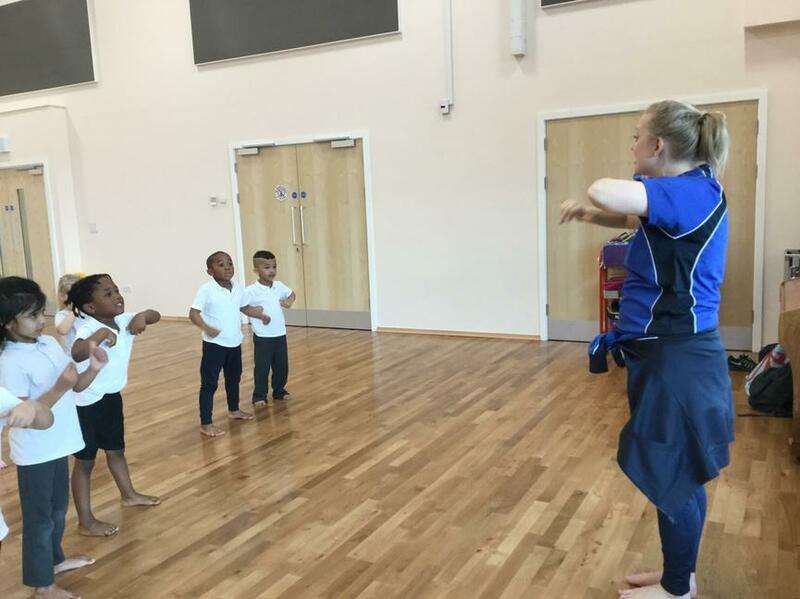 This half term (spring 1) we have been lucky enough to have coaches who are teaching us dance! 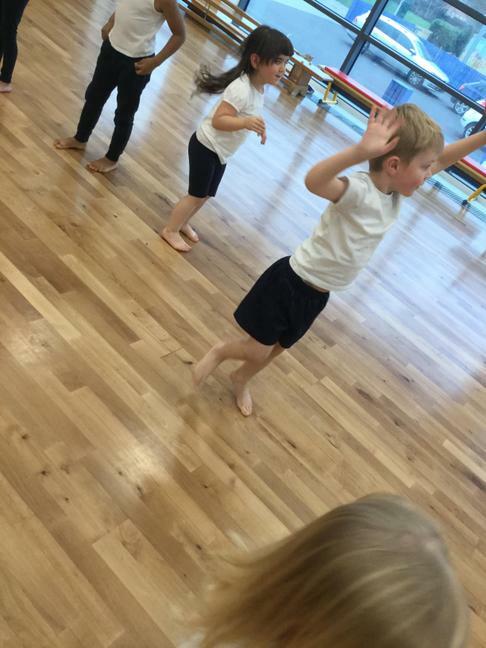 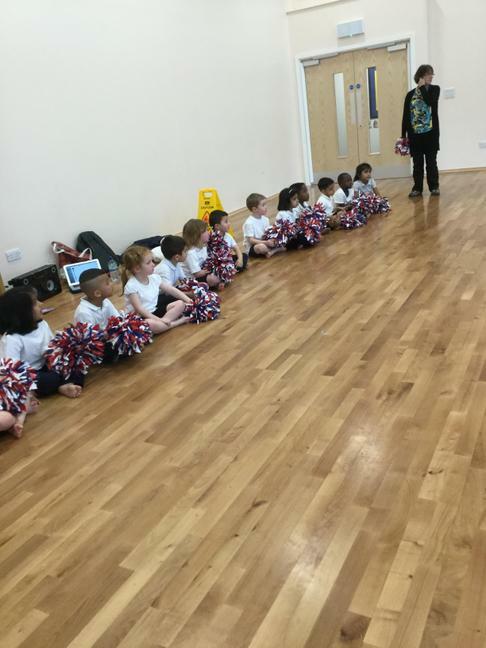 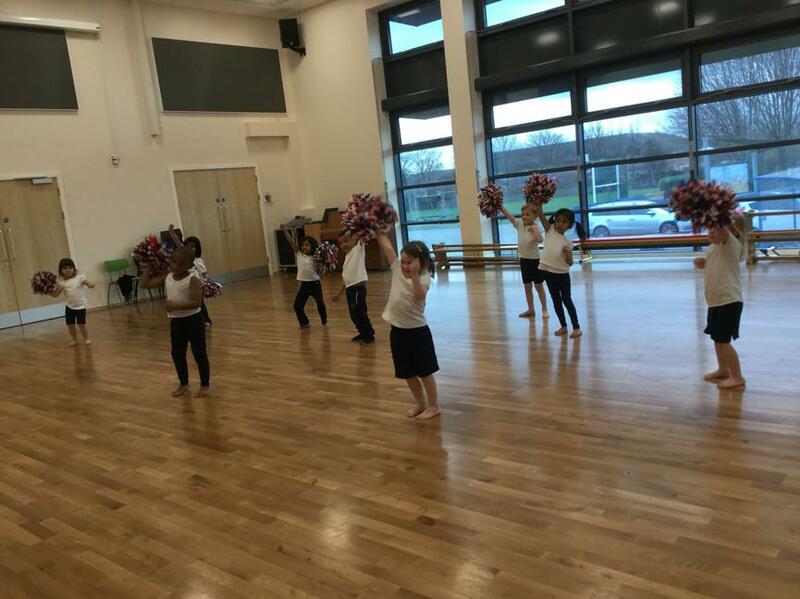 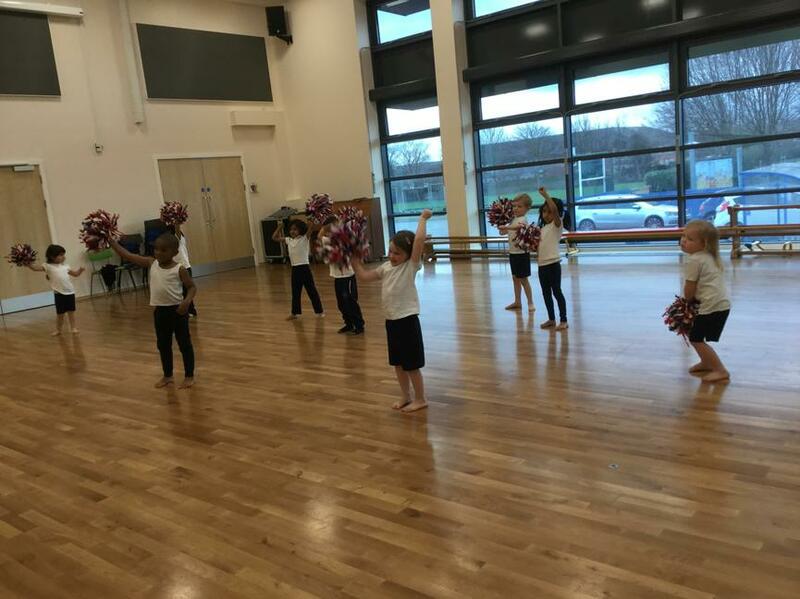 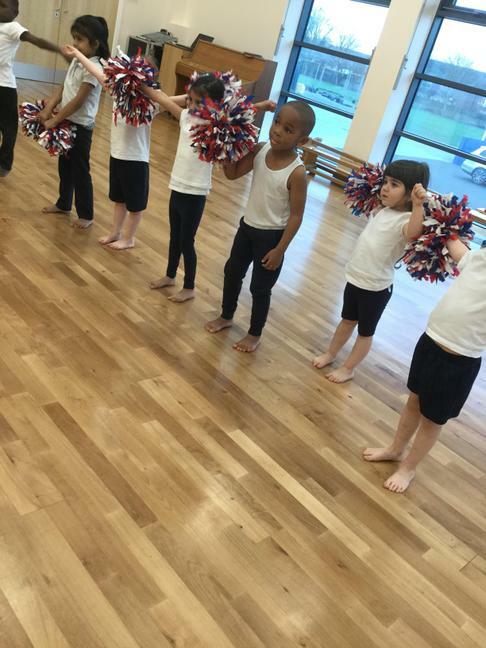 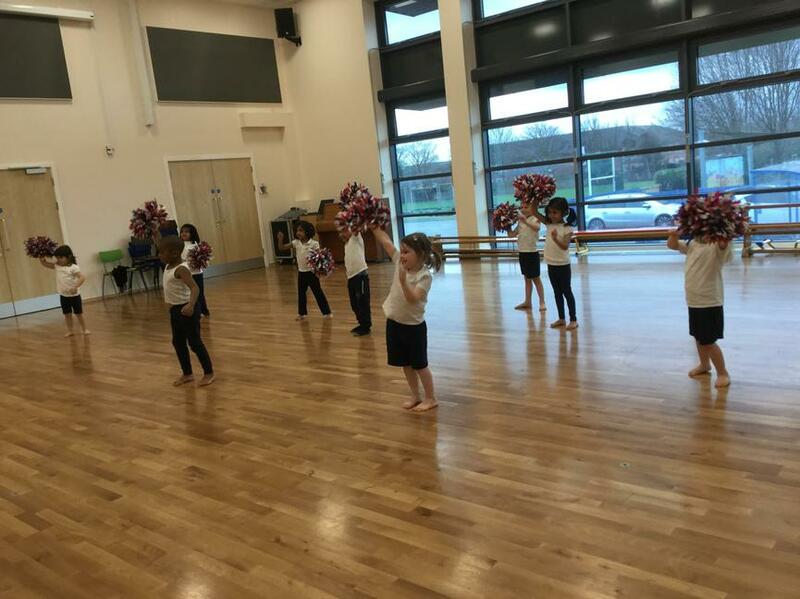 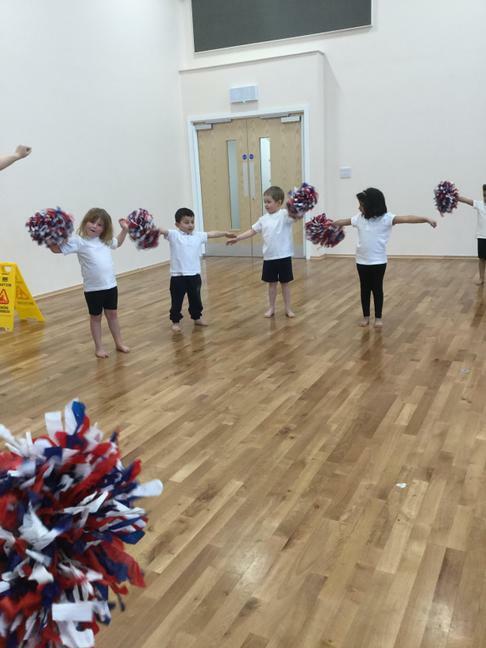 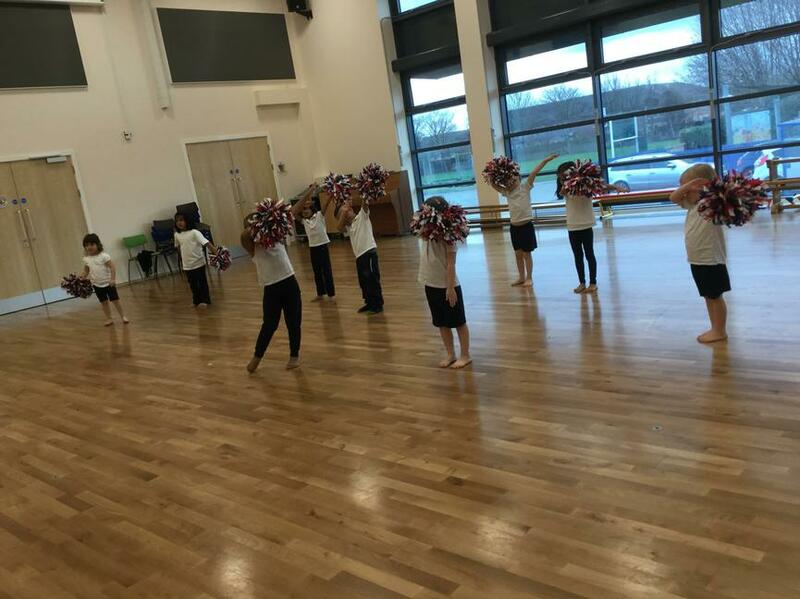 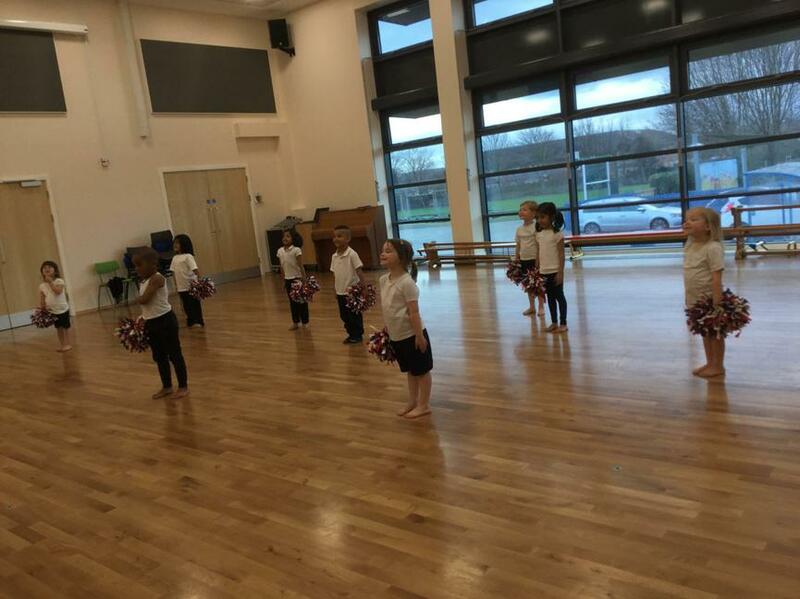 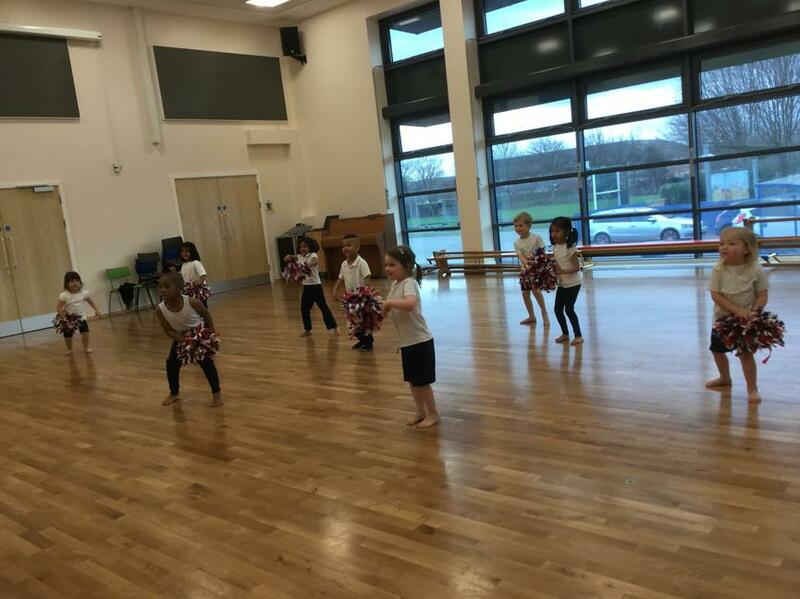 We have loved how every session is different and we have learned a mini routine with a theme in every one. 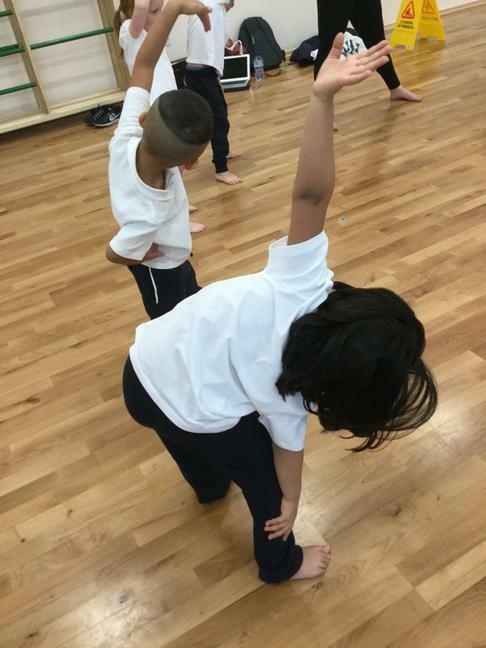 Can you guess any of our moves?